Lotus, an iconic British motoring brand. 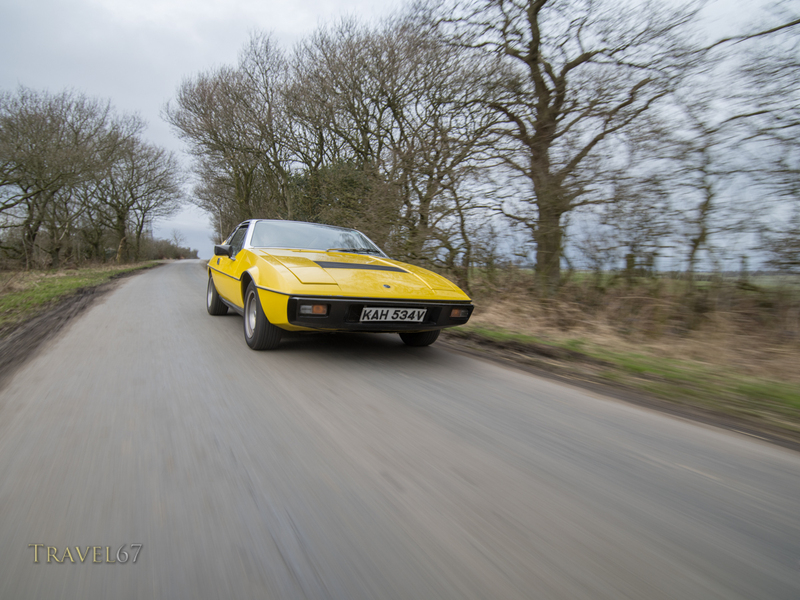 Makers of lightweight sports cars including classics such as the Esprit and Elise. The most famous Lotus was the white submersible driven by Bond several decades ago, but they are still building amazing vehicles and competing in F1. Rudding Park Hotel was a great backdrop to take a picture of the car before we headed out into the Yorkshire Dales. 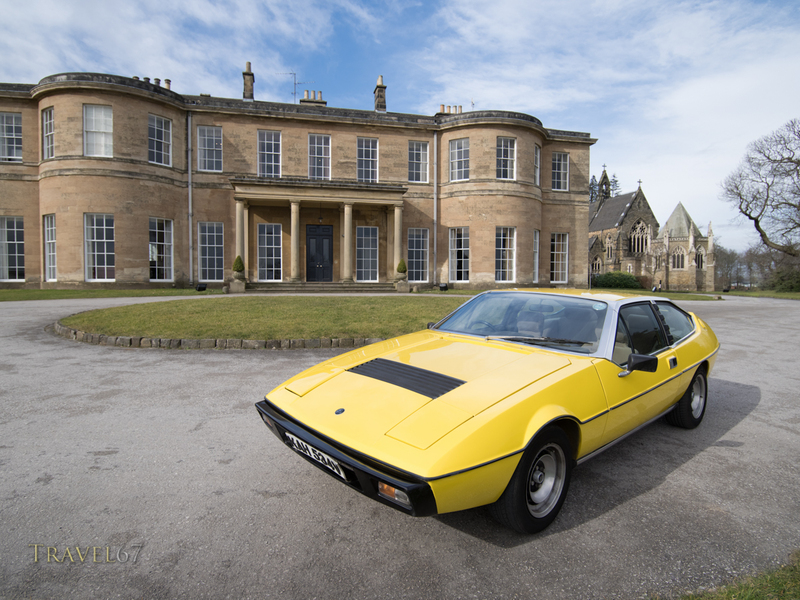 Lotus Eclat in North Yorkshire, England. I used to work for Lotus! Wow, very cool. I’d love one of their cars, but a bit pricey in Japan. I’ll have to stick with the Suzuki for now.